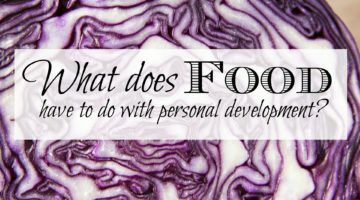 What do food and personal development have to do with each other? 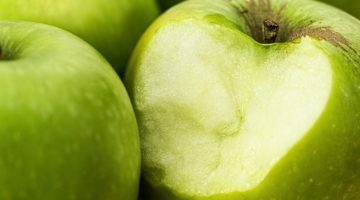 Could food be the missing link in our efforts towards personal development? Is there a relationship between our food and personal development aspirations?